We at Levolution are looking for help in solidifying the paradigm by conducting targeted basic research programs that cross many disciplines. To do this, we need to identify the disprovable hypotheses, and go about trying to disprove them. Theories that cannot be proven wrong are hard to prove right. There are two types of people who might help with that. One is the researcher type, and the other is the philanthropist friend of science type who might fund the work of the researchers. 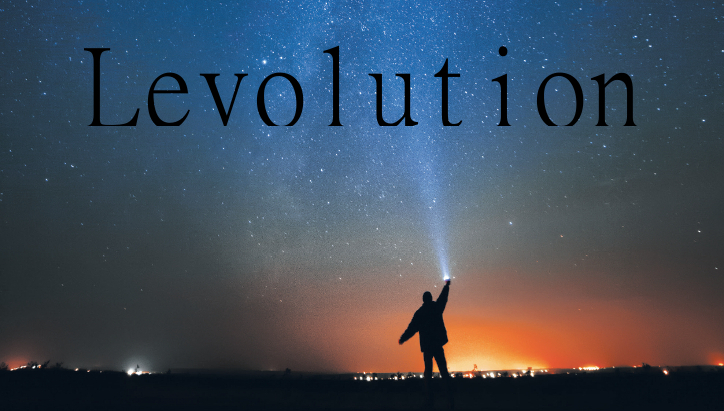 If you are one of these types, simply tell us about yourself and we will see how far we get toward bringing together the resources needed to verify Levolution for the skeptics. As is evident, most of the observations of science and common sense already lead us to Levolution.